Metropole Orkest has once again been invited to perform at the BBC Proms in the Royal Albert Hall in London! 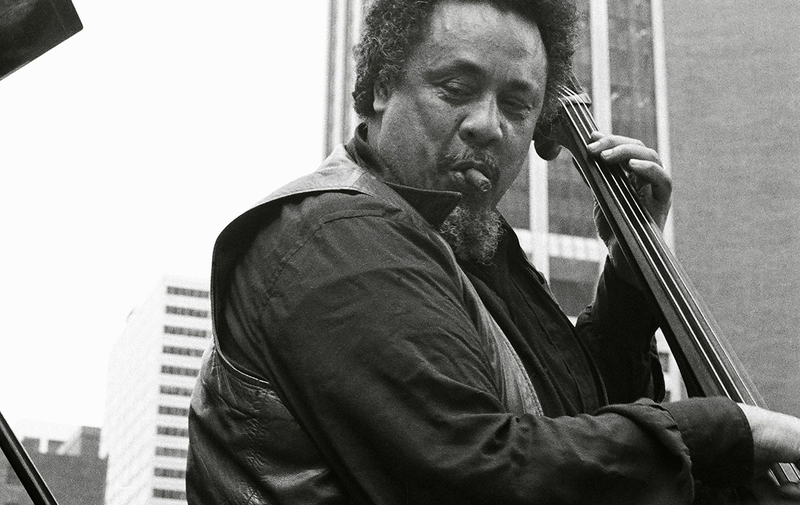 The American Jazzlegend Charles Mingus will be honoured during the concert with the titels ‘Beneath The Underdog: Mingus Revisited’. The concert will take place on Thursday August 24 and will be broadcasted one day later, on Friday Augustus 25, on BBC Four. The Metropole Orkest will be conducted by chief conductor Jules Buckley. Solo artists like Kandace Springs (vocals), Christian Scott (trumpet), Shabaka Hutchings (saxophone) and more surprise guests will appear on stage this evening.